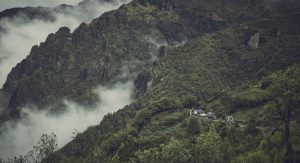 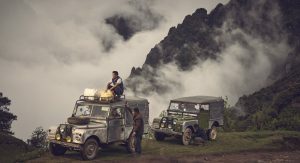 In the heart of the Himalayas, there is a tiny region known as the ‘Land of Land Rovers.’ Sitting at an altitude of 3,636 metres (12,000 feet) above sea level, the village of Sandakpu is accessible only by a mountainous track. 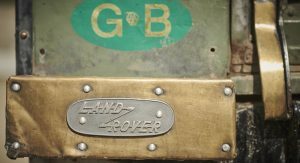 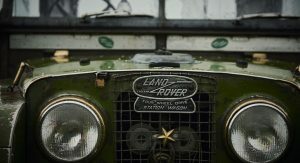 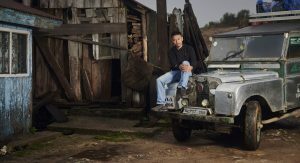 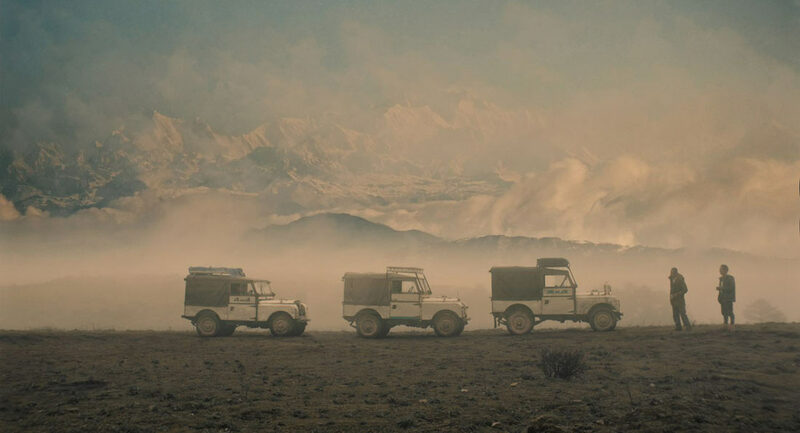 The community relies on a fleet of 42 Series Land Rovers to survive, some of which date back as far as 1957. 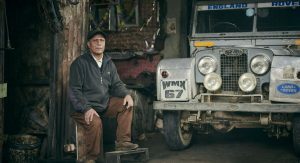 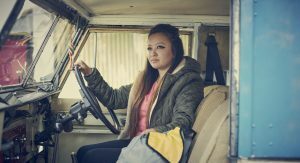 The British marque recently visited this amazing area as part of its 70th anniversary celebrations and has put together an awesome clip that shows how important Land Rovers are for the community. 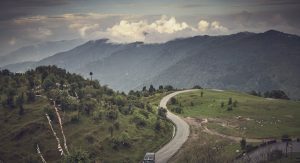 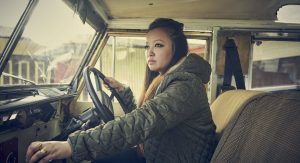 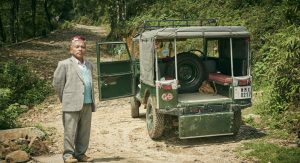 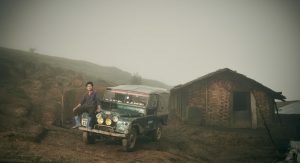 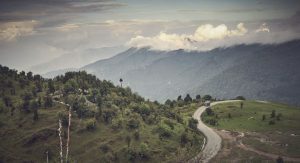 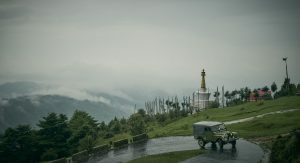 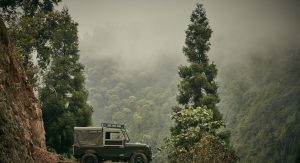 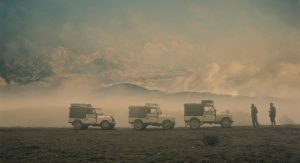 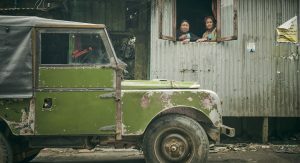 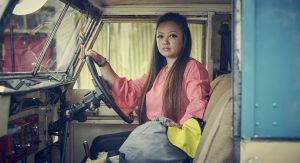 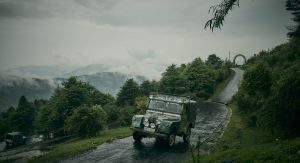 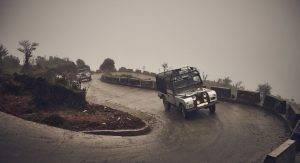 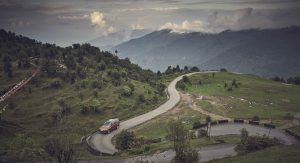 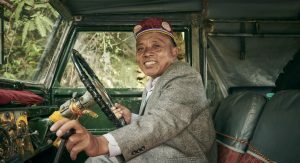 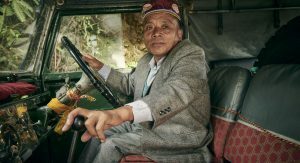 Residents in the region often embark on a 31 km (19 mile) journey in the Land Rovers to travel from Maneybhanjang to Sandakphu and, thanks to a number of local mechanics, the off-roaders are well maintained and continue to solider on. 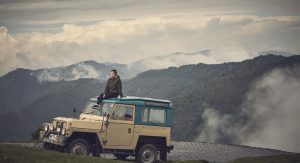 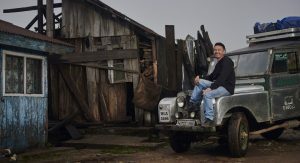 For some, owning a Defender has become a status symbol. 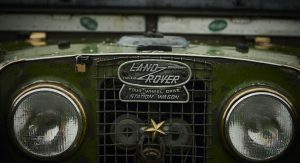 To these folks, however, the Defender is a necessity and it’s nice to see it still kicking around in its original form and being used as it was originally intended. 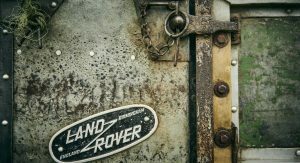 Land Rover is of course developing an all-new generation of Defender that’s expected to launch next year. 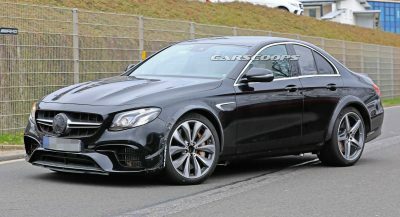 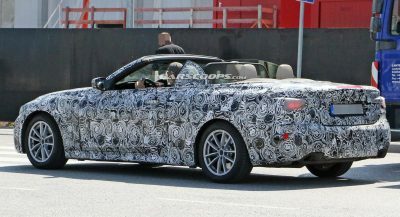 A lot about the new model remains unknown, but we believe it won’t look dramatically different than the outgoing model, just like the new Mercedes-Benz G-Class merely updated its predecessor’s styling. 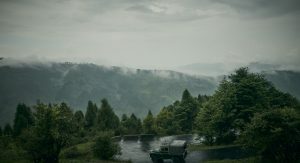 What we know for sure is that the new Defender will be underpinned by a custom version of the aluminum platform used by the Discovery, Range Rover, and Range Rover Sport. 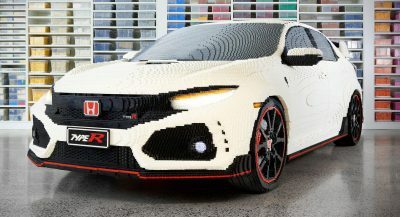 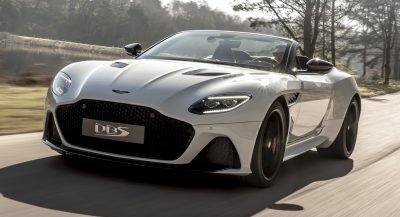 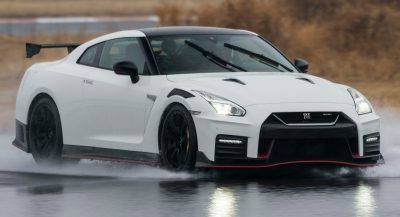 It will of course be much more modern in all respects, offering the latest tech in amenities and safety, while an all-electric version is also possible. 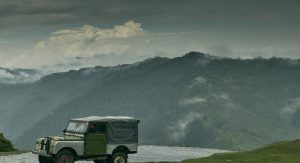 Take good care of your vehicle and it will take care of you…..mostly. 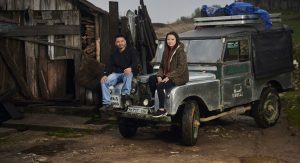 They couldn’t afford it, like G-Wagen turns into toys for rich LA or Middle East.